Latest news! We have an updated course map for 2015. The toughest race has just got tougher! We have changed the downhill stage from the top of Getryggen. Now it descends east of the top instead of west. 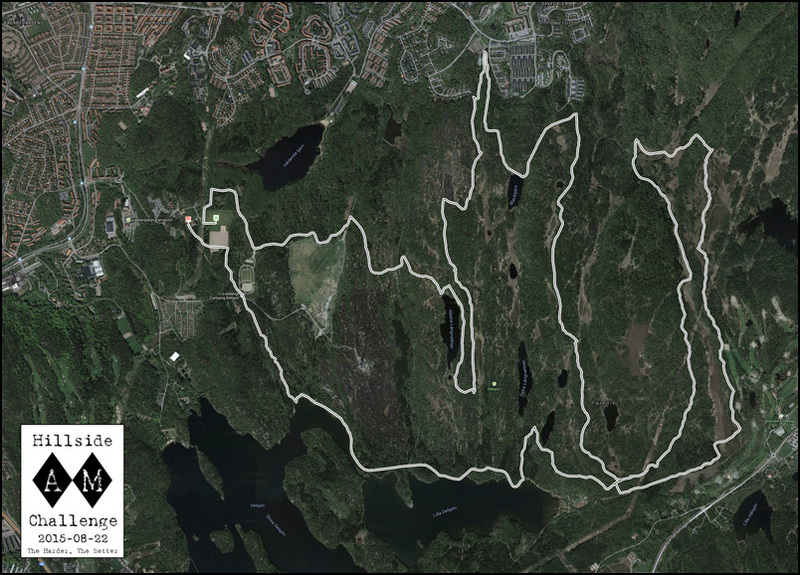 The downhill prize segment of the 2015 edition of Hillside AM Challenge will be 1.1 km long. It includes an epic trail called "Thin Lizzy", which is one of the funniest roller coaster trails in the area. And it's sooo Enduro! We will soon launch the new webpage for Hillside AM Challenge 2015. Then you will be able to download the GPX and KML files for the course. Stay tuned!